We have written about Pasta Madre before. 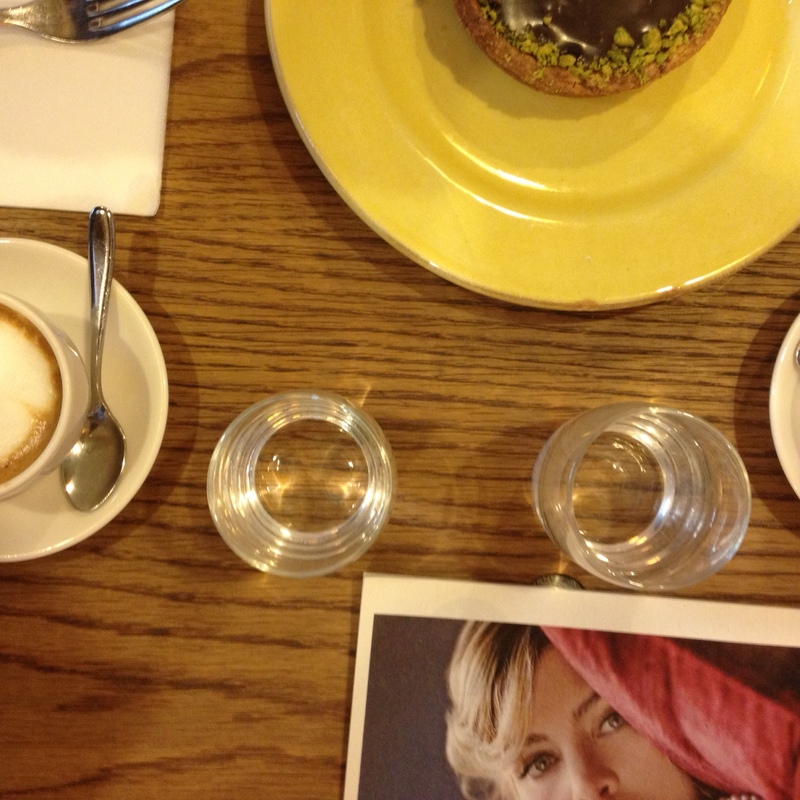 Located in a neighbourhood area of Milan which comes to life in the evening, Pasta Madre is also worth a visit for a casual Italian breakfast of espresso and brioche. Pasta Madre serves simple breakfast from 7 to 10 am and all its brioche are freshly baked with madre lievito (nobile yeast) which makes the bake goodies go easy on the stomach.